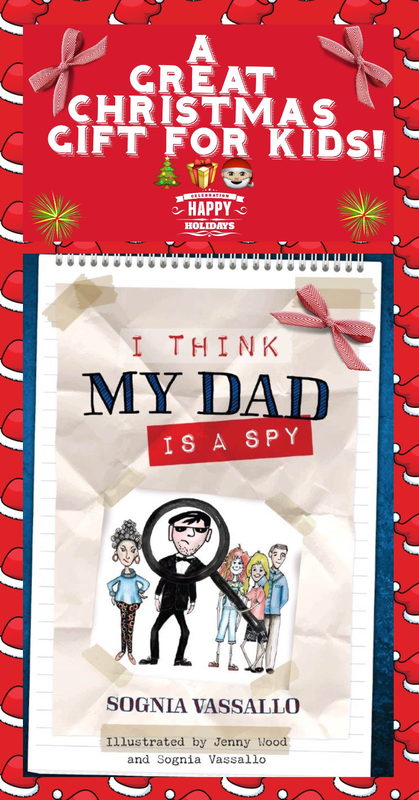 Creative Kids Tales Book Review for "I Think my Dad is a Spy!" New website is up Please check it out! Book Week is just around the corner. I have made book packs and I can deliver the pack on consignment to your (child’s) school or work place anywhere in Perth. (Please get permission if necessary).The books are $15 each only until end of August 2015 there are 17 books per box. (Book signing’s can also be arranged when I come to collect the proceeds). Calling EVERYONE who loves movies! So I’ve had a book published this year and that’s pretty freakin awesome I know but…..with like with so many ambitious people my dreams are kinda bigger. you see I always knew that if I got this book published then it would make way for a series which then can be turned into movies kinda like (Diary of a wimpy kid, but an Aussie version instead). My question to you is after viewing the i-move Trailer I made (don’t judge) from the current book #IThinkMyDadisaSpy, is what medium do you think this G-PG film should be made in! #ANIMATED or #ACTORS? I welcome comments and ideas and movie executives email address LOL but please no trolls! Now comes the fun part of this social experiment…to see how many hands this video can get into before November 2015 (nearly four months away) I will be in New York promoting my book. 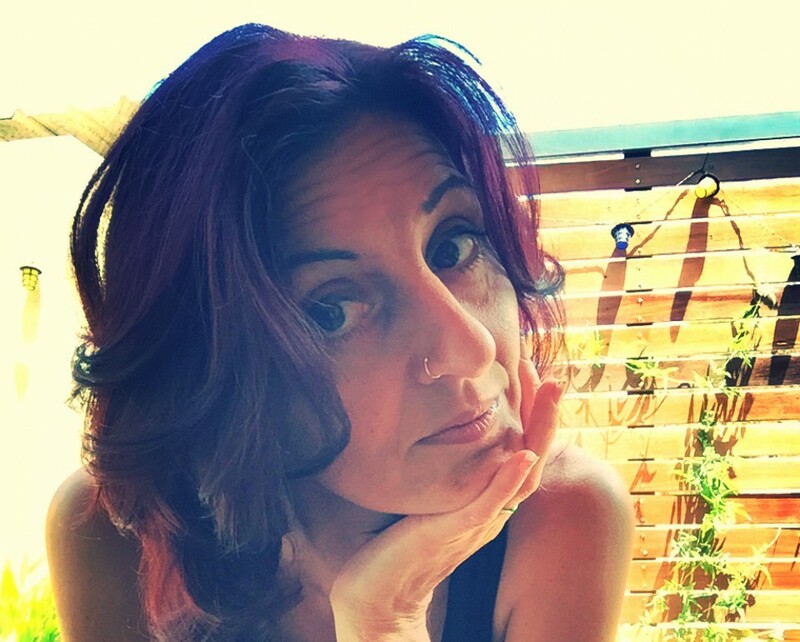 And hopefully a movie deal…. 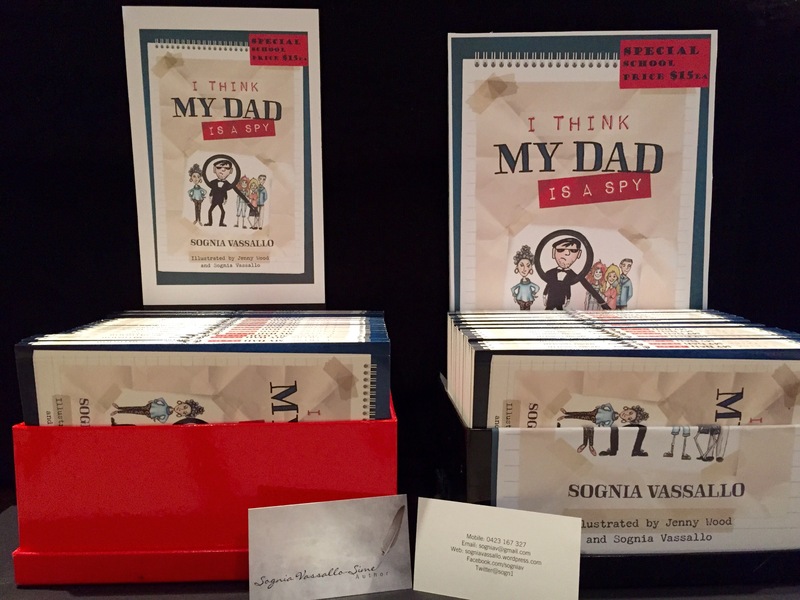 Please share this post and buy the book (just google I think my dad is a spy) to help my dream become a reality. Thank you in advance. Okay so today is officially my birthday, but in retrospect because this year has flown by way too fast for my liking. I have determined that I will only be adding a half-year and not a full twelve months to my age count. I’ll see how the rest of the year treats me and then maybe I might reassess my age then. So if any of you out there in the World Wide Web; be it friend, acquaintance or just a random nice person and you are thinking that you should do something to mark the occasion, Why not buy a copy of my book for your kids, nieces, nephews, brothers, or sisters….or secretly for yourself and give everyone a great gift in 2015! 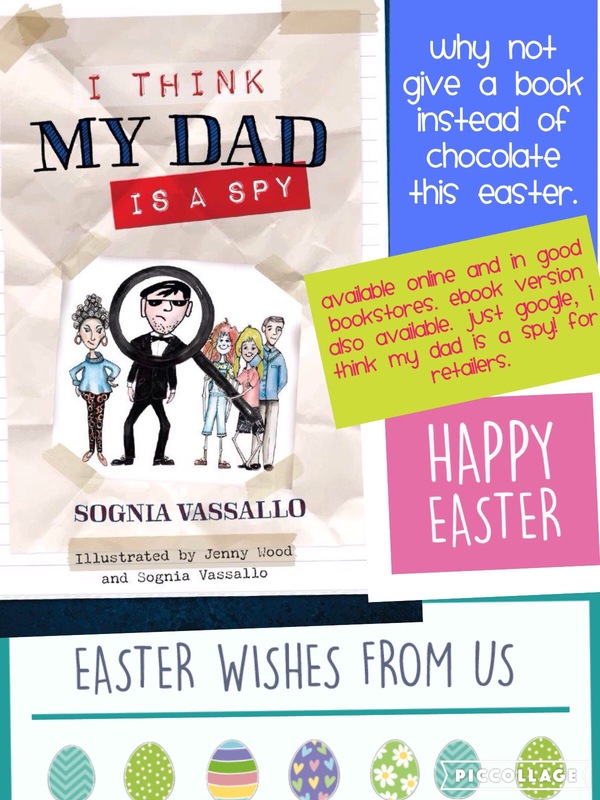 Just google “I Think my Dad is a Spy!” or click on the links in the side bar to Jojo’s website or goodreads.com and Happy Reading!